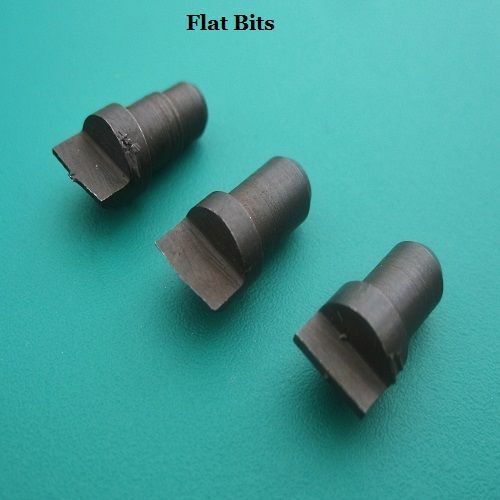 Here you can purchase replacement bits in set of three for our anchor waterproof watch case openers. 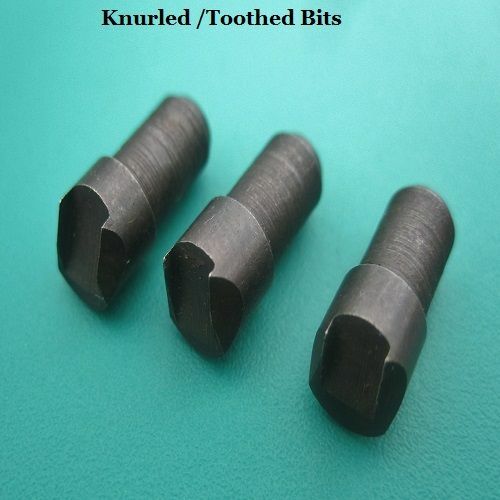 We stock four bit styles Flat, Toothed also know as knurled, Round and Square. 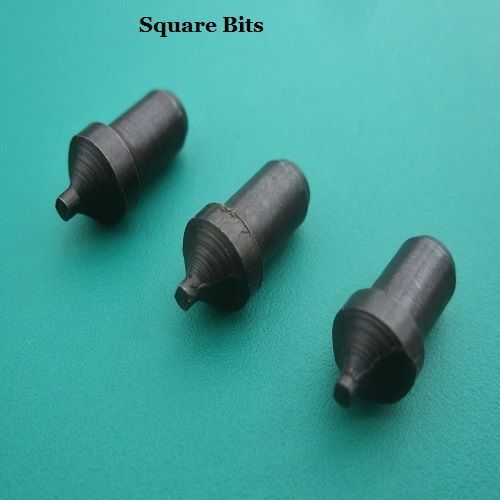 These can be purchased by using the drop down box below. all style are the same price per set.